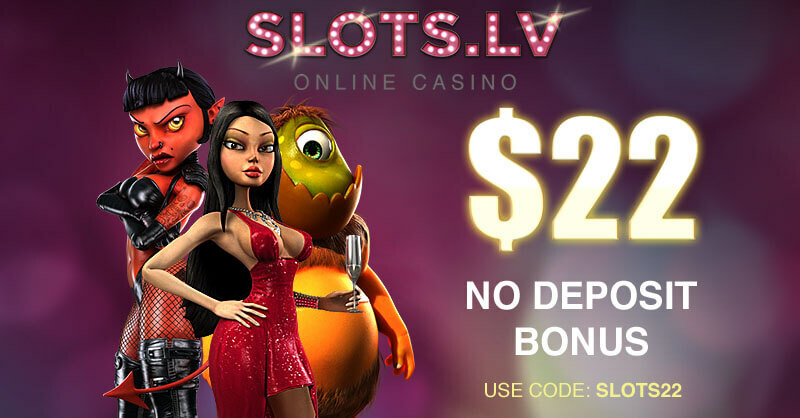 Card counting systems are a high-class strategy and therefore, they are manly used by proficient players who have already acquired the needed knowledge of the game. Once mastered, they can be incredibly effective and help them gain an advantage over the casino. Combined with the principles of the basic strategy, it can really work wonders and it is certainly worthwhile. Even though there are many different card counting systems, they all aim at the same – to help players improve their game and increase their chances of winning significantly. Their foundation always includes counting the cards in a particular way and in most cases, the difference lies in their assigned total values which makes one method more simplified or complicated. One of the most famous card counting systems is the Hi-Lo system (High-Low system) and it is used by players all over the world. In general, card counting systems require a lot of experience and knowledge and therefore, most of them are not suitable for beginners. However, the case with the Hi-Lo system is different as it is very simplified and straightforward which makes it very easy to learn. The Hi-Lo system is one of the most popular strategies used all over the world and it has provoked many heated discussions among professional players. Throughout the years, it has proven to be extremely effective and accurate which is the reason why it is the first-choice to many gamblers. Established in 1963 by the mathematician Harvey Dubner, the system grew in popularity very fast and since then it has been a centre of attention in the gambling sphere. The Hi-Lo is a level one system in terms of difficulty which places it among the strategies which are not only reliable but also simplified. It uses the famous principle of the card counting which is assigning different point values of the cards in the desk. They can be negative, positive or zero and this method is especially designed to ease players’ counting on the table and make it more pleasant. In this sense, the plan they need to follow and understand, should they decide to use this strategy, is the following: the cards from two through six get plus one value, seven, eight and nine get zero and the rest of the cards – minus one. Players should use a card counting system in the casino only on the condition that they feel confident enough and know the system by heart. The Hi-Lo system is considerably easy to grasp as it is level one which means that it is more simplified than the rest of the strategies. The first thing players need to do when they join a table is to try and focus so that they can start keeping track of the cards as soon as possible. It is essential for them to start the counting from the beginning otherwise the final count won’t be so accurate. They need to count the cards with their assigned value or in other words to add or subtract one. The count should help them make better decisions for their bets by giving them the opportunity to adjust them according to it. Players should keep in mind that when the count has a positive value, they are in an advantageous position and need to make the most of it by increasing their bet. In the same sense, when the count is negative, they don’t have the edge and should refrain themselves from placing higher wagers. Card counting provides such valuable information and it is essential for players to know how to benefit from it and prevent themselves from losing money. In order to apply this strategy effectively and make it work, the first thing players need to do is to take their time to remember the new values for the different rank of the cards. It is really important to manage to comprehend this system and be able to recall it in the blink of an eye when needed due to the fact that counting the cards is a huge challenge on itself and there is not time for thinking what was their assigned value. Players shouldn’t let themselves get confused in the counting process as this might result in losing a significant amount of money. Discipline and high level of concentration are also compulsory for the players’ performance due to the fact that even if they know the system backwards and forwards, if they lack the needed focus, they won’t be able to recall it in time. These two abilities shouldn’t be underestimated as they play a crucial role in card counting and players should always try to develop and improve them. As already indicated, the Hi-Lo is a level one system which is considered to be moderately easy to learn and understand. Even beginners can take advantage of the accuracy it offers if applied correctly which makes it one of the most used strategies worldwide. It also belongs to the group of the so-called balanced systems, along with Omega II, Hi-Opt II and others. The term balanced system means that if players were to count all of the cards in the deck, at the end it would be zero. It is very important to know whether the counting system in use is balanced or unbalanced as this is a great source for valuable information. For instance, if the count is positive, the deck is rich in high value cards and if it is negative – in low value ones. It is worth mentioning that in balanced card courting systems in order to get more accurate information, players need to convert the running count into true count. 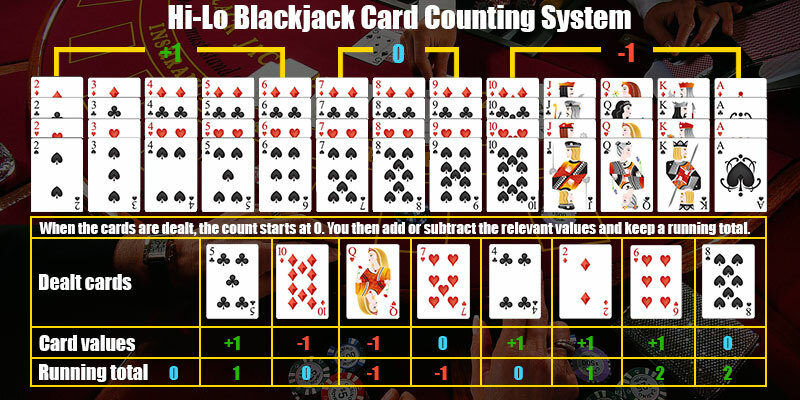 The Hi-Lo is a card counting system which has proven to be very efficient and at the same time very easy to learn. It is moderately simplified which makes it perfect for inexperienced players who would like to take advantage of a card counting strategy. 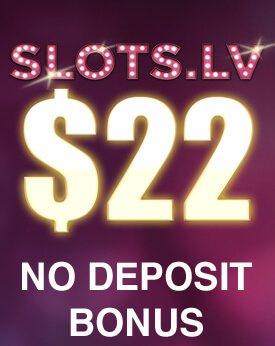 If applied correctly, it can be extremely beneficial for them and give them the opportunity to increase their chances of winning and gain advantage over the casino. Moreover, players don’t have to do complicated mathematical equations in order to manage to keep track of the cards successfully. Even though it takes a lot of time to learn the system thoroughly and be extremely concentrated during the course of the game, players can be certain that their efforts won’t be in vain.